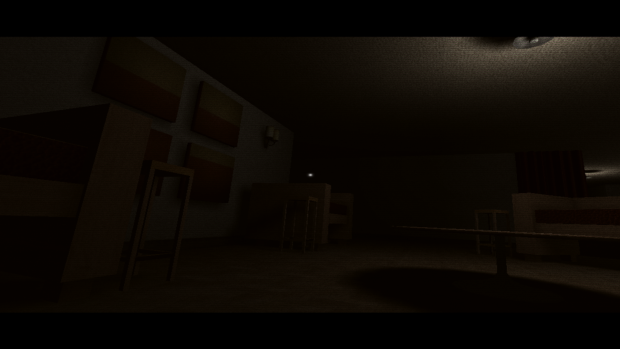 Baby Blues is a horror game where the player is placed in the shoes of Tommy The Toddler. Tommy, as all the other children his age loves to play with toys, but the most beloved toys for Tommy are his teddies. The 3-year-old wakes up to a strange noise in the middle of the night with a bright dim light shining in his eyes. Realizing his beloved teddies are missing; He climbs down out of bed and start to look for them..